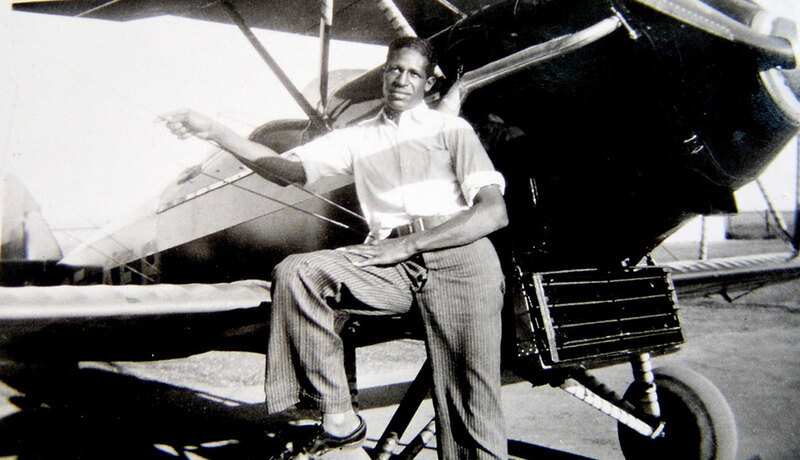 He was nit only a talented aeronautical and aerospace engineer, but also an award winning sports car designer, soldier of fortune in the Italo-Ethiopian War, primary civilian instructor of the famous Tuskeegee Airmen, and a World war II officer in the Army Air Corps. 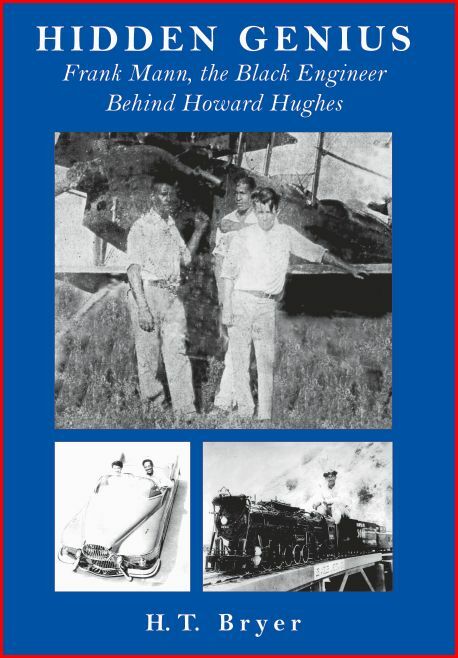 Another interesting fact about Frank was that he was a lifelong friend and associate of and behinds the scene troubleshooter and engineer for the world famous Howard Hughes. Download this insightful book today.